Solar industry leaders and advocates celebrated as the Maryland state lawmakers passed the Clean Energy Jobs Act or CEJA (SB 516 / HB 1158), which will now move to the desk of Governor Larry Hogan. The bill, which passed with a 95-40 vote in the House and 31-15 in the Senate, will put Maryland on track to achieving a 50 percent renewable energy goal by 2030, including a 14.5 percent carve-out for solar energy, and requires Maryland to examine pathways to 100 percent clean energy by 2040. The Clean Energy Jobs Act will stimulate Maryland’s clean energy economy and in-state electricity generation, helping spur well-paying jobs, drawing billions in local investments, and making the Old Line State attractive to major corporations and businesses committed to procuring 100% renewable energy. The Clean Energy Jobs Act will result in approximately 20,000 new solar jobs and also build Maryland’s growing offshore wind workforce, enabling 5,700 development, manufacturing, and construction jobs and drive billions in direct investment in Maryland’s economy. It would also bring in approximately $247 million in federal investment tax credits in just one year. The solar groups note that the economic and jobs benefits of the Clean Energy Jobs Act are too large to ignore. Maryland already lost 800 solar jobs in 2018. These are local, good-paying jobs that Maryland cannot afford to continue to lose. 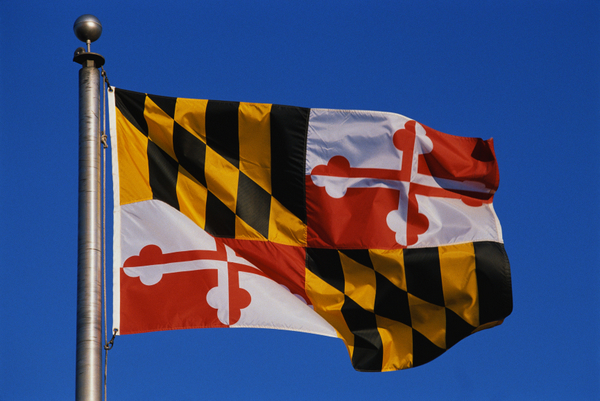 The groups are urging Governor Hogan to join neighboring states of New Jersey, New York, and the District of Columbia in expanding the clean energy standard and strengthening Maryland’s clean energy economy.